More than one-third of the global population is now considered overweight, and approximately 10% of men and women worldwide are clinically obese, according to a new report compiled by researchers at the University of Washington’s Institute for Health Metrics and Evaluation. The study, published Monday in The New England Journal of Medicine, also found that more people are dying due to weight-related health conditions than ever before, with excess pounds being blamed for four million deaths worldwide in 2015, Gizmodo and Ars Technica noted. In what is being hailed as one of the most comprehensive investigations to date into weight and health, the authors found that an estimated 2.2 million people are currently overweight (meaning that they have a body mass index between 25 and 29.9) and approximately 712 million are obese (meaning that they have a BMI above 30), according to the websites’ reports. The research, which was funded by the Bill and Melinda Gates Foundation, looked at thousands of different data sources to look at weight-related trends between 1980 and 2015. Over that time, obesity levels doubled in 73 countries, the researchers found, and an estimated 604 million adults and 108 million children were obese in 2015. Furthermore, the authors found that Egypt had the highest obesity rate among adults (35%) and the US was tops in childhood obesity rate (12.7%), while the lowest adult obesity rate was found in Vietnam (1.6%) and the lowest childhood obesity rate was found in Bangladesh (1.2%). 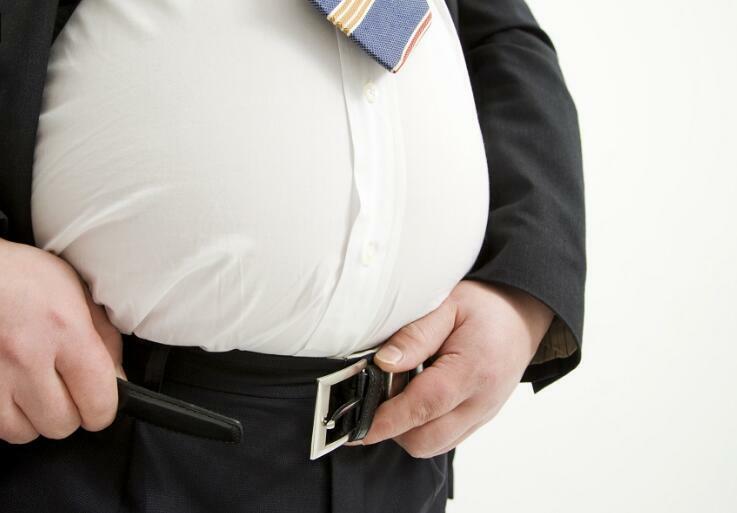 In terms of overall numbers, the US was home to the most obese adults (79.4 million), followed by China (57.3 million). China was home to the highest number of obese children (15.3 million), followed closely by India (14.4 million), the authors reported. Of the four million weight-related deaths reported in 2015, roughly 40% involved patients who were overweight but not obese. That contradicts earlier studies suggesting that being overweight but not obese was associated with lower mortality rates, Gizmodo explained. The most common weight-related causes of death included cardiovascular disease, diabetes, kidney diseases, cancer and musculoskeletal disorders, Ars Technica added.